Attractive Calender For Each Year! 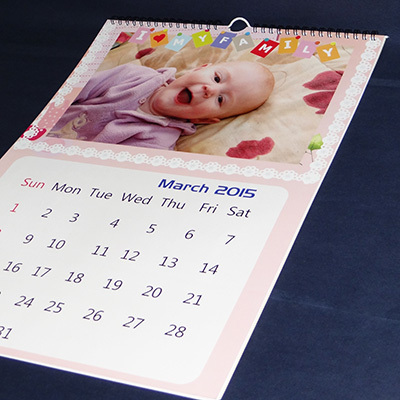 Give a distinct touch to your home decor with these personalized wall calendars. 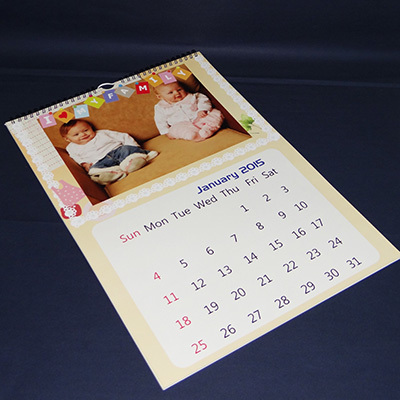 Promotional wall calendars make for a perfect corporate gift. 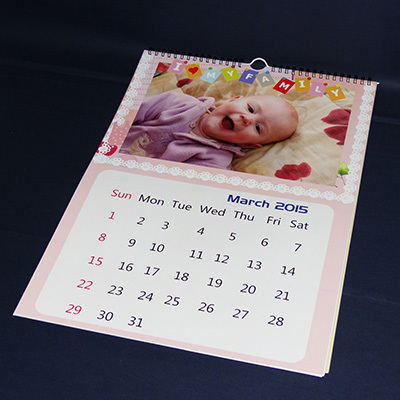 A customized wall calendar makes for a perfect New Year gift. 1.At an economical price of Rs. 300/- per calendar. 4. An array of ready to use designs to choose from.